What a wonderful night at the Fitzgerald. It was all a bit much to take in. I unloaded my gear and right away knew I was in another league. Everyone was so kind and welcoming and professional. Seeing ‘Katy Voc’ taped to the mic was even exciting for me! I was thinking earlier in the day about how when I was 15 I sang a solo at the Royal Albert Hall. It was for a large concert and my school was lucky to be invited. I actually got heckled during my song by a parent from another school!! They were misinformed that their kid would be the only one with a solo that night. They decided to yell at me while I sang. Crazy, but I kept on going and felt this held me in good stead for tonight’s show. The show was so fun and getting to sing my own songs to such a large and welcoming audience was a thrill. I ended the night by singing an old English song called ‘Underneath The Arches’. It seemed like a good fit and although Mr. Keillor didn’t sing it with me I did choose it with him in mind. I am so grateful to my fellow musicians too. Simon, Clay and Paul. I truly shared the night with them and felt buoyed by their talents and kindness. At one point Paul leaned over and said “Remember, You’re here for a reason”. That meant so much and although I had moments of wondering if they invited the wrong band I knew deep down how hard we have all worked this year. Once we started to play I felt great and I’m so proud to have these talented guys on my side! I am so grateful for the opportunity and tried to soak up every moment of the night! Two more days until the FITZ!! I really have to pinch myself that the show with Garrison Keillor is this Saturday! I used to laugh and say I only go to the cool bars when I sing in them, this will be my first visit to the Fitzgerald Theater and what a way to go!! In addition to Simon and Clay the trio will be joined that night for a couple pf songs by Paul Odegaard on trumpet. I also get to sing with Mr. Keillor, not sure what song but that’s the fun part, right!! I know tickets have been selling really well but there are still some available. I don’t have a uke-fest update yet but the Aster is replacing floors and making progress. I hope to be back in there by November. Request ‘Peter’ on the radio!! Another one of my songs was added to The Current Playlist!! In anticipation of ‘Uke-Fest’ I did an interview with The Current!! Uke-Fest Postponed due to Aster Cafe Flood…. Some of you who live in Minneapolis may have heard the news already about the Aster Cafe. Here is an update. The Aster have assessed the damage done by the flooding from a major water main break two nights ago and will be cancelling all shows for at least the next 2 weeks. They had every confidence in Uke-Fest selling out and will be working with me to re-schedule. It will still happen I am sure, just don’t have a date. This just went out from Arc GTC to all their members!! Katy Vernon wants YOU…at the Uke Fest Sept. 14! 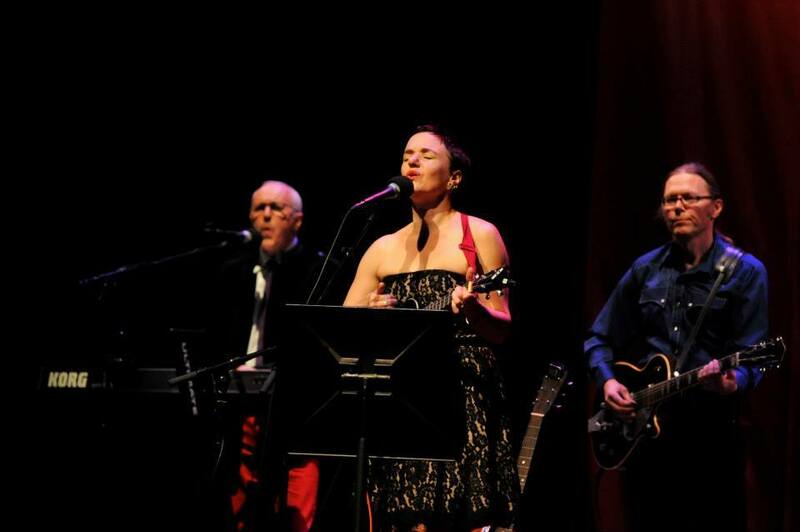 Singer, songwriter and ukelele player Katy Vernon is our favorite in the line-up at the second annual Uke Fest Saturday, Sept. 14 at 9 pm at the Aster Cafe, 125 Main St. SE, Minneapolis. Thanks to Katy, a portion of the proceeds from the Uke Fest will benefit The Arc Greater Twin Cities. If you saw her at The Arc’s annual meeting last May or at the leadership donor event in August, you already know how wonderful her music is — inspired in part by her brother Peter, who has cerebral palsy. 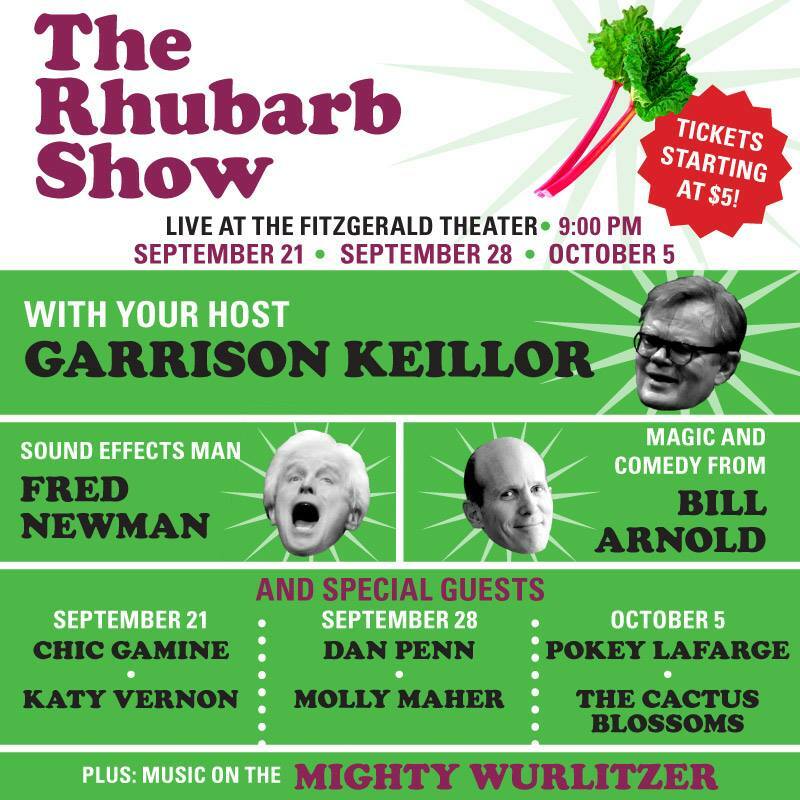 Katy will perform on Garrison Keillor’s The Rhubarb Show Sept. 21st as well, and we’re proud to say, she will also be a part of The Arc’s Gala Feb. 8, 2014. Thanks Katy!